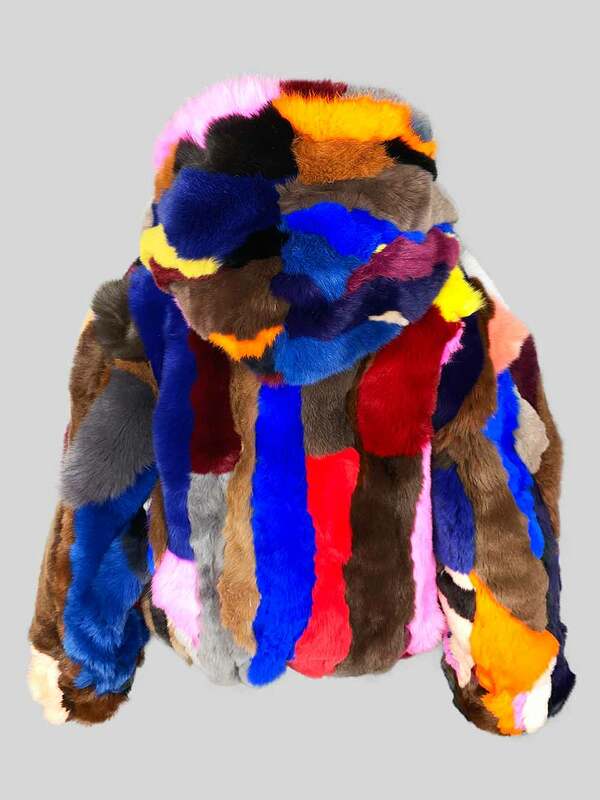 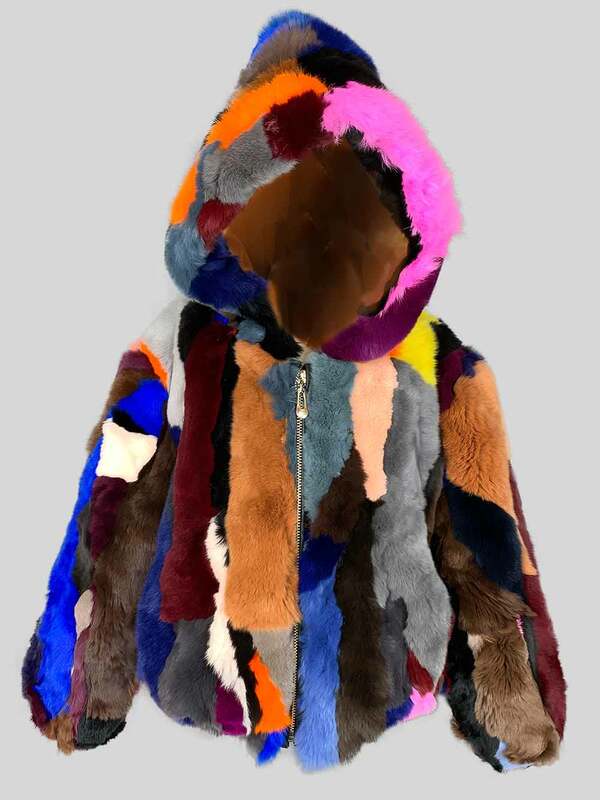 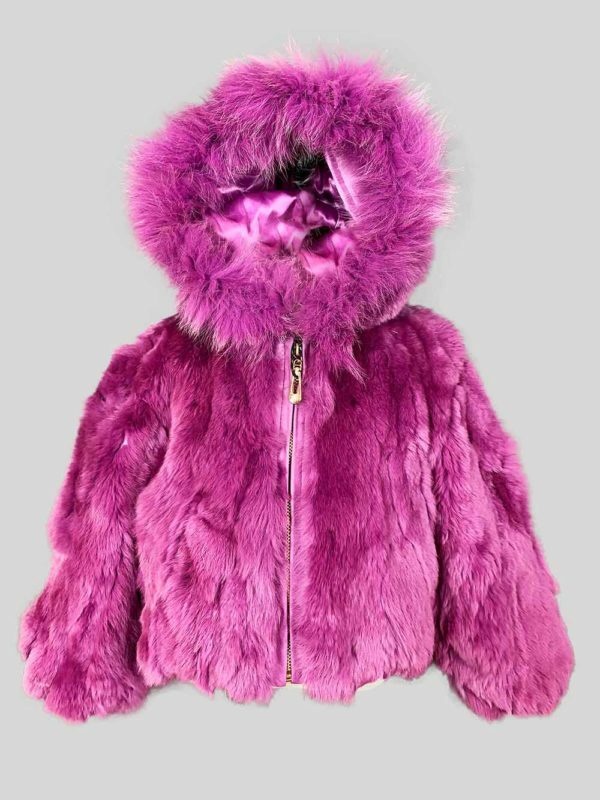 Description: This snow white comfortable fur outerwear for child belongs to Alen Cooper’s latest winter outerwear collection. 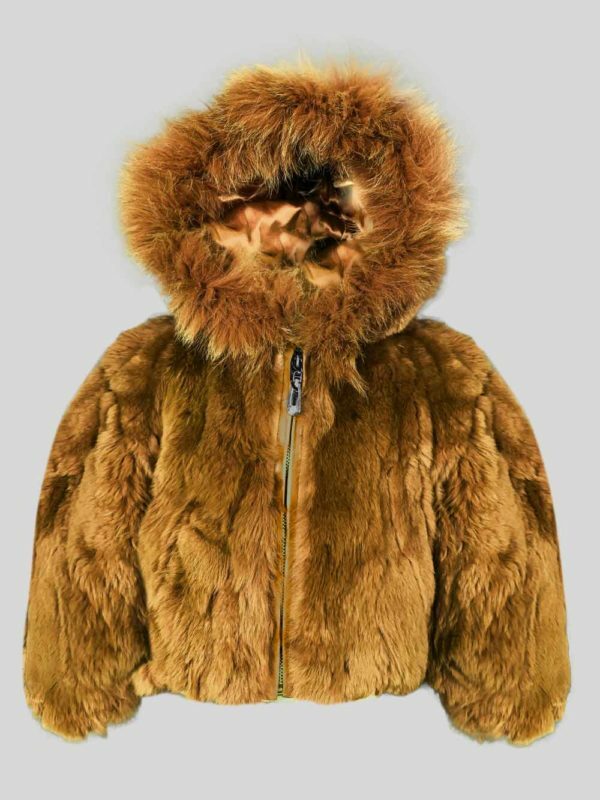 For the too cold winter days, it is the best choice for your child. 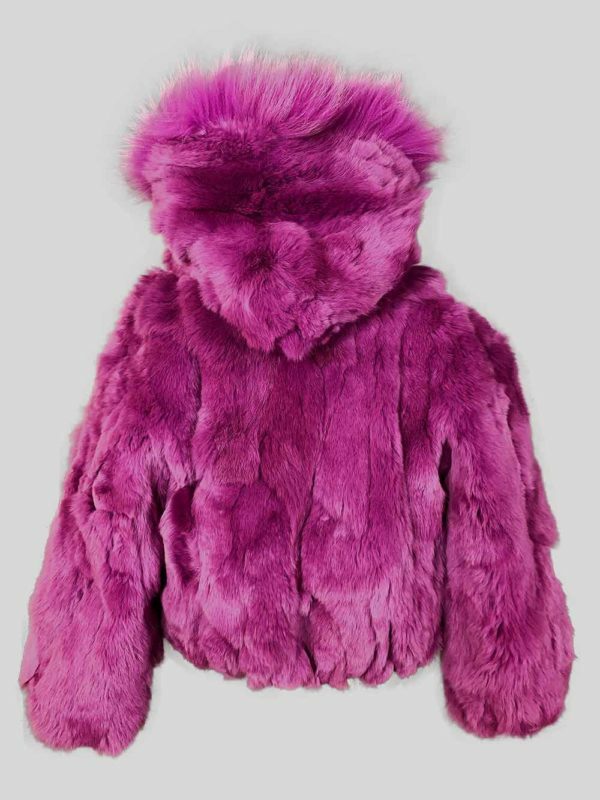 It can keep your child warm even in the minus temperature. 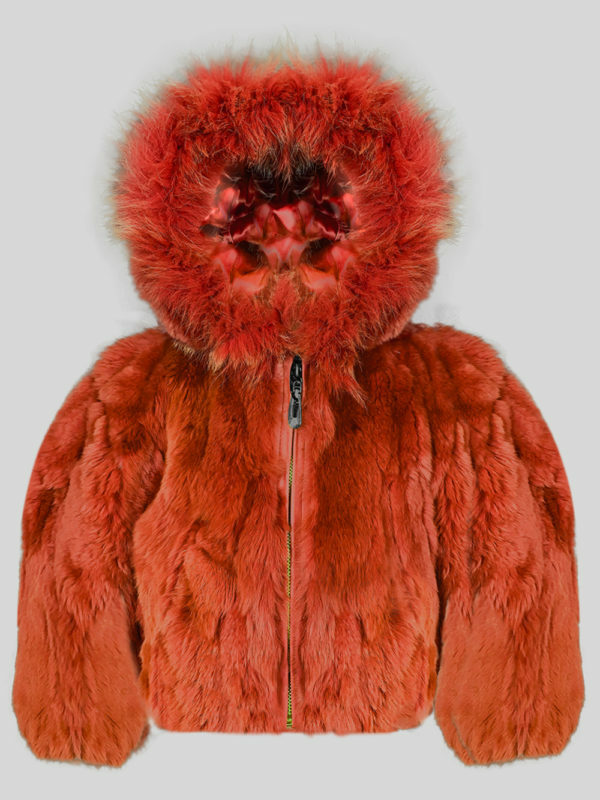 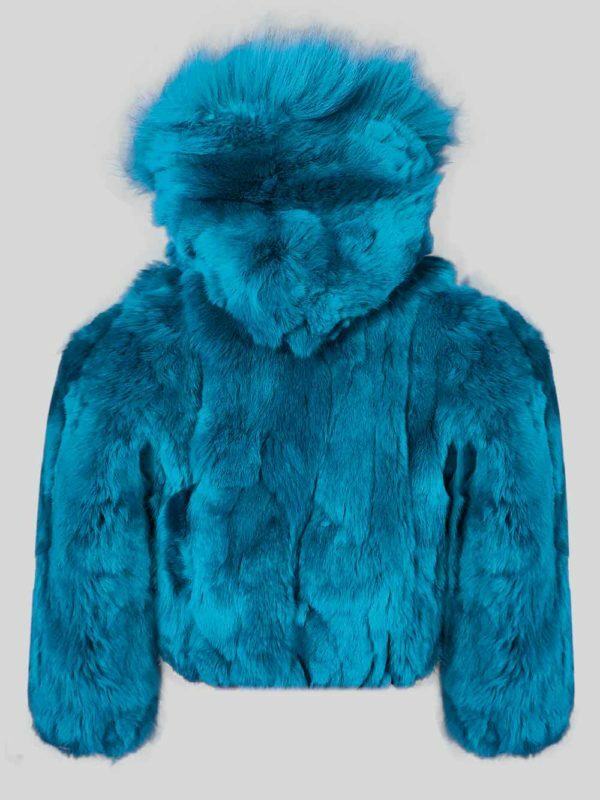 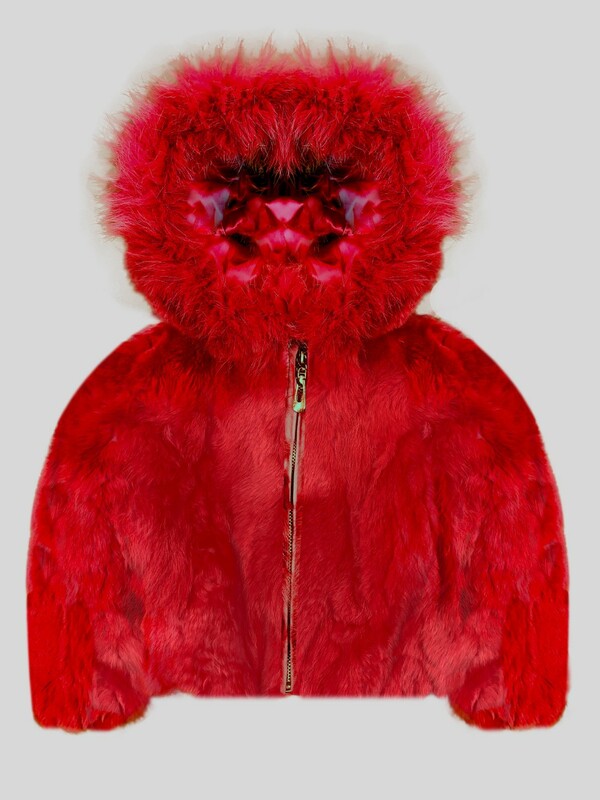 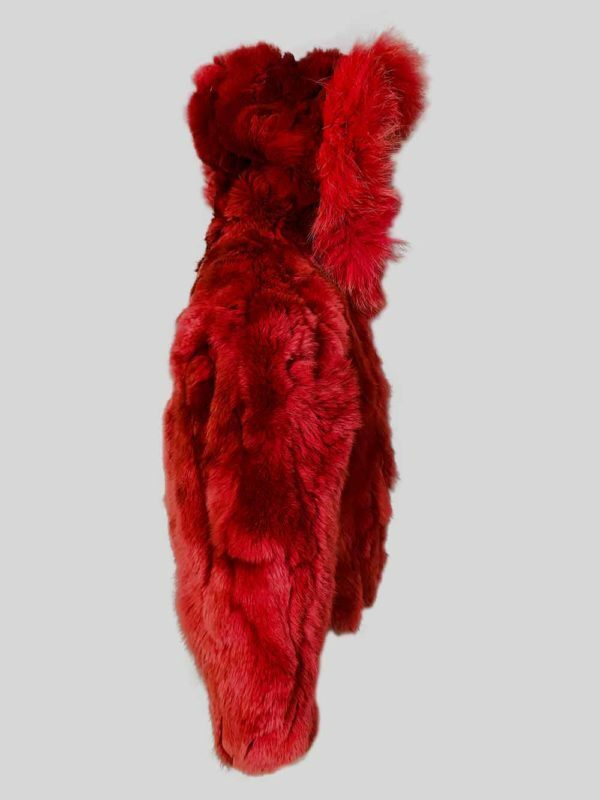 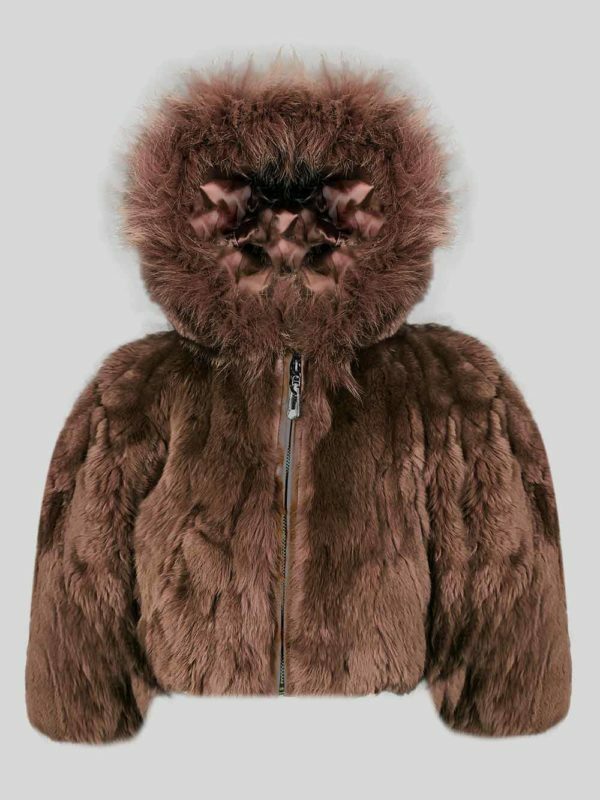 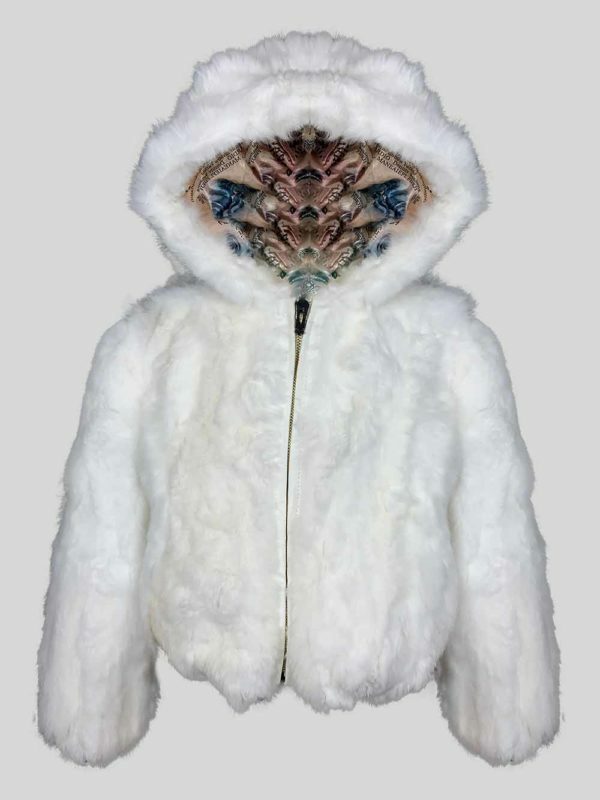 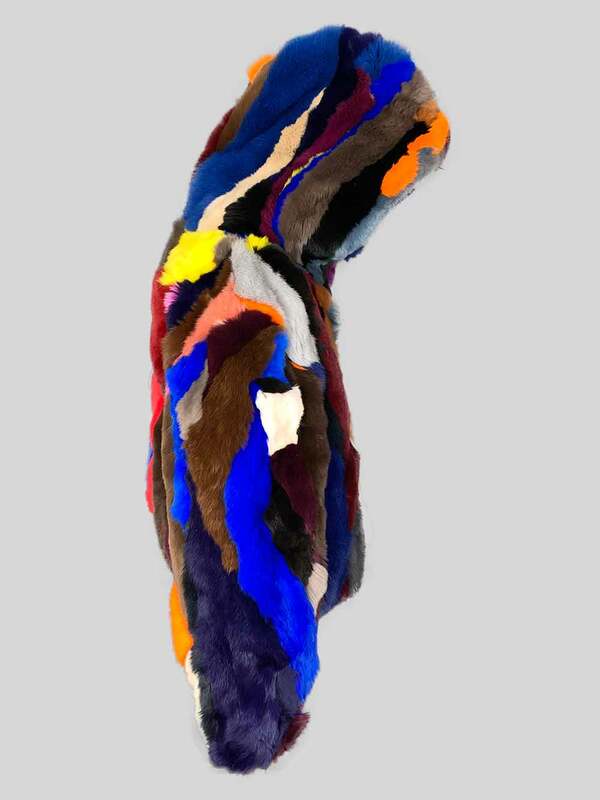 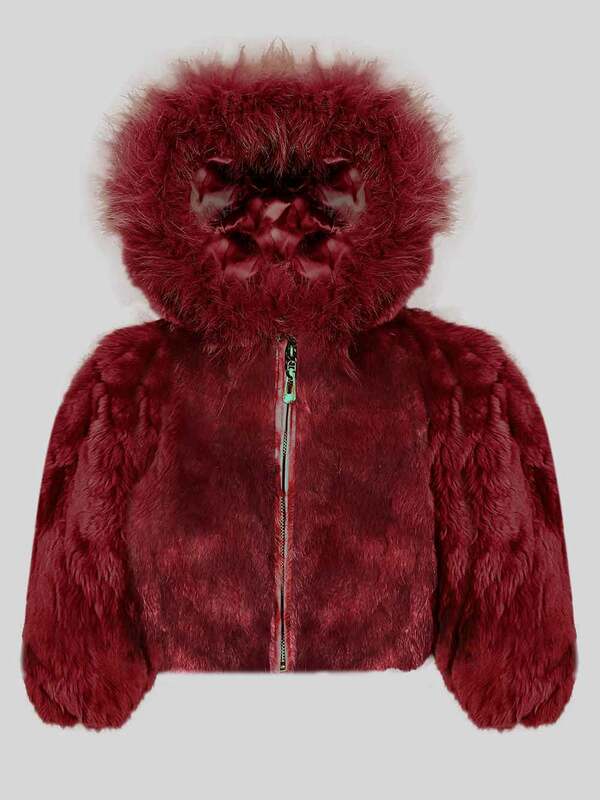 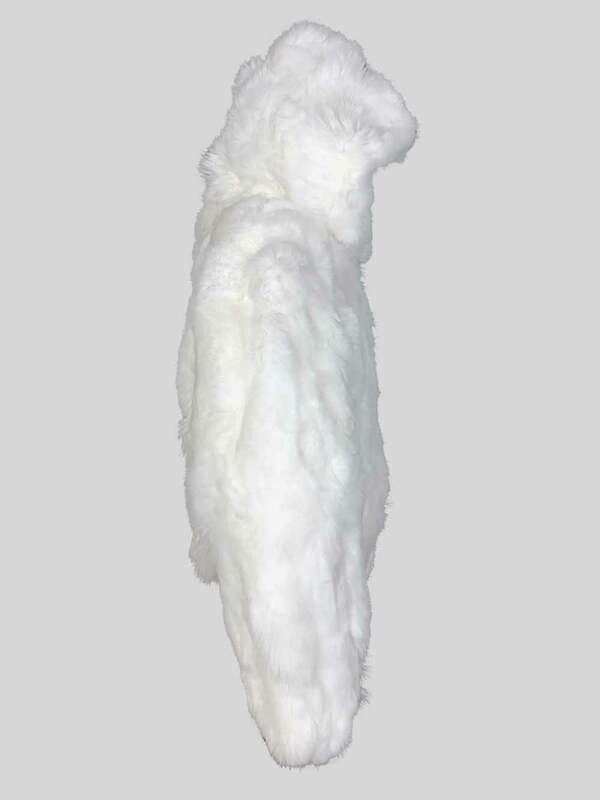 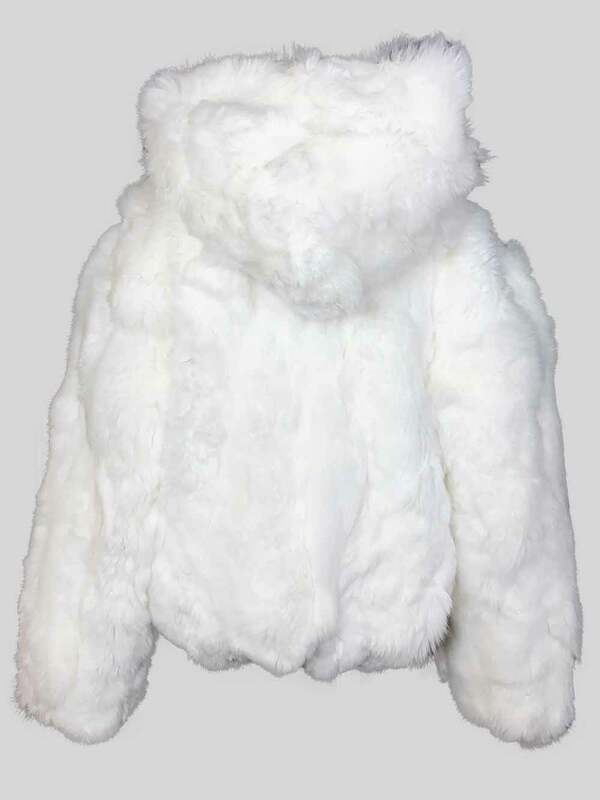 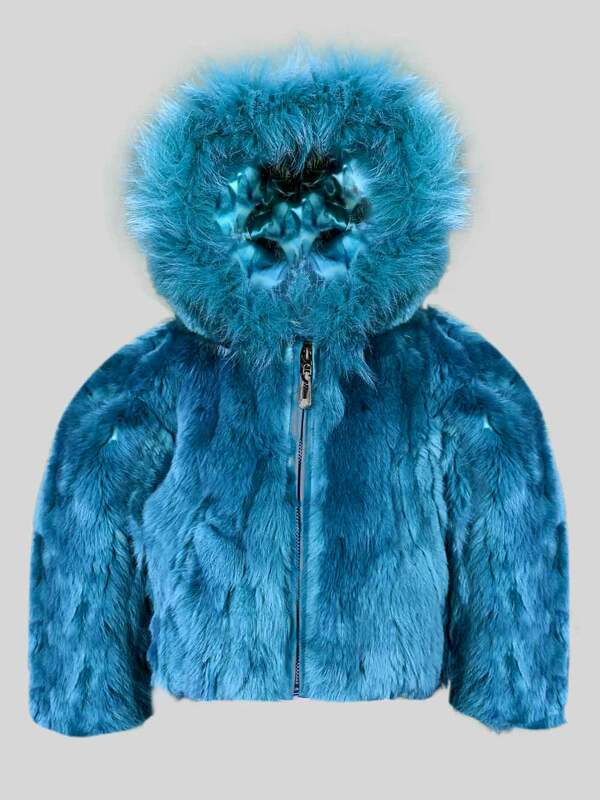 Its sleeves are long enough, there is a front zipper closure and a soft fur hood as main attributes. It is comfortable and easy to carry for all day long. With this real fur outerwear, your child will not face any skin rashes (like other synthetic alternatives).